Wow! It's been 18 Months Since The Creative Commons Media Guide Launched. 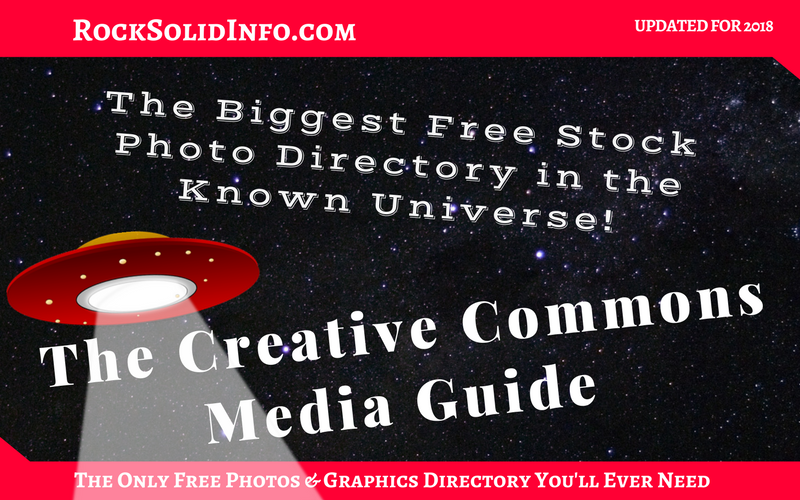 In fact, I think it's the only free stock photo and graphics directory you'll ever need. The Creative Commons Media Guide. 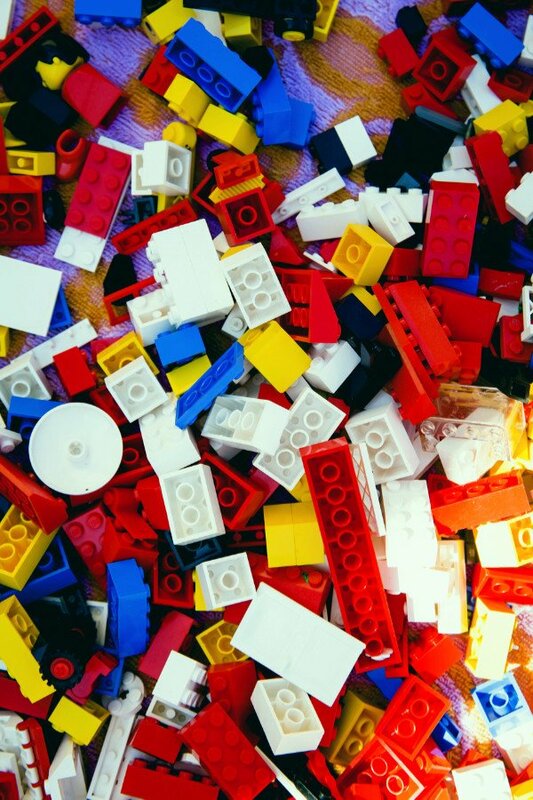 Right now, January of 2018, there are 250+ websites curated for you so you can find the perfect image for your projects. We never sleep. Over the next month, we'll be adding 60 or maybe, even more, sites. We also plan to evaluate the sites in more detail in new posts. 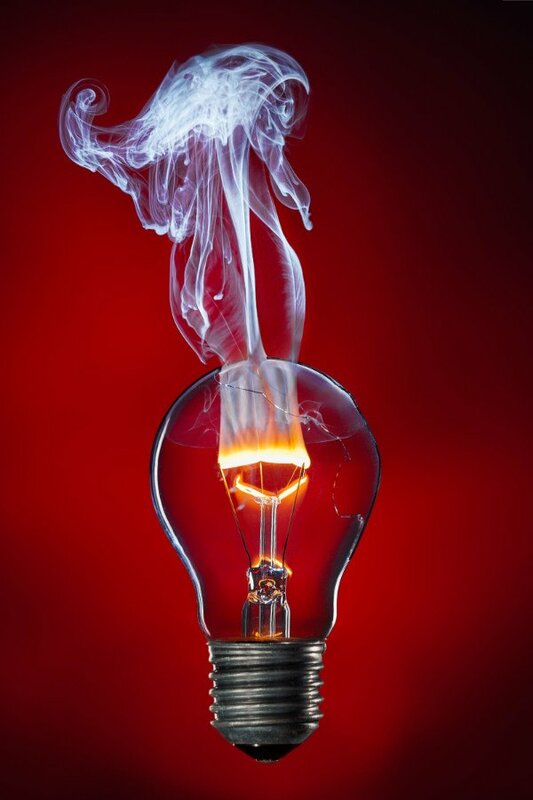 Your ideas about what you look for when choosing free images would be appreciated. Drop us a line via our Contact Us page to let us know what you want and what you think other visitors would like to know. Our hope is you will continue to find the photos, icons, videos, music, vectors, patterns, backgrounds, fonts, and all of the other graphic design resources to be helpful as you create something cool. We're putting the finishing touches on and will be launching The Creative Commons Media Guide on October 1st, 2016. The purpose of the Guide is to have one place for all the free images and other media you could ever want. I hope you'll like it. Get ready because here it comes... 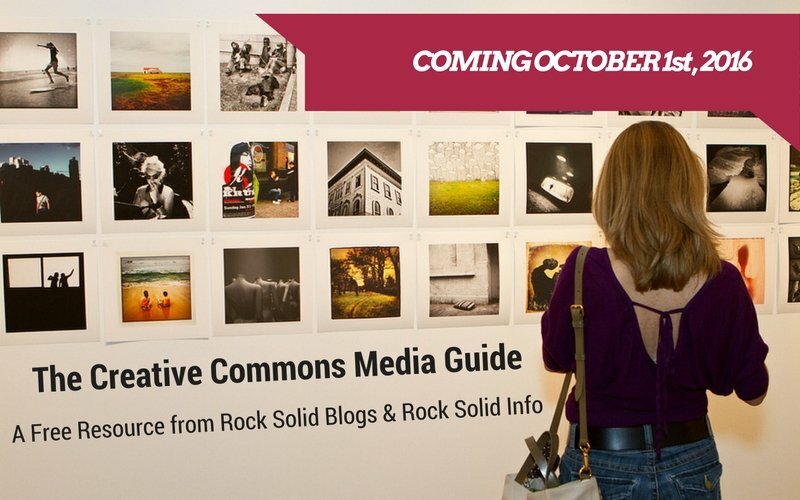 The Creative Commons Media Guide launch is Saturday, October 1st.